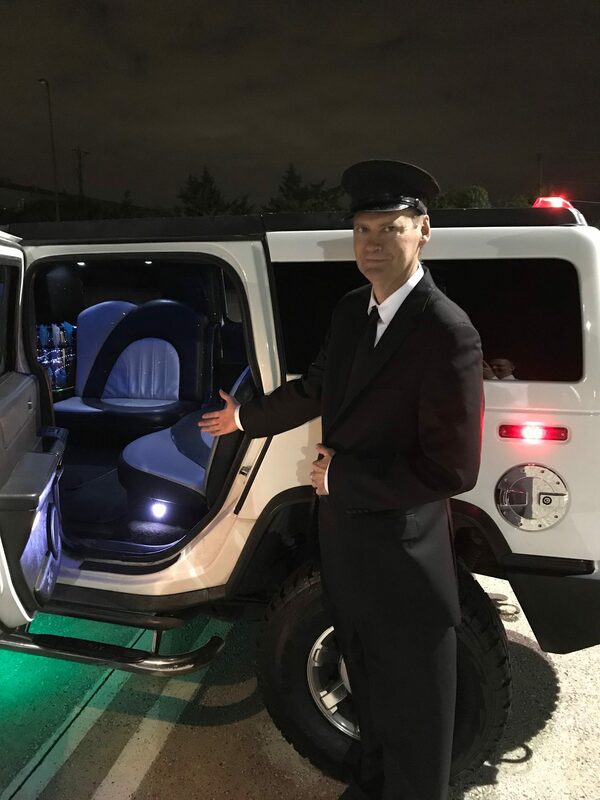 White Hummer Limo for your next luxury transportation. 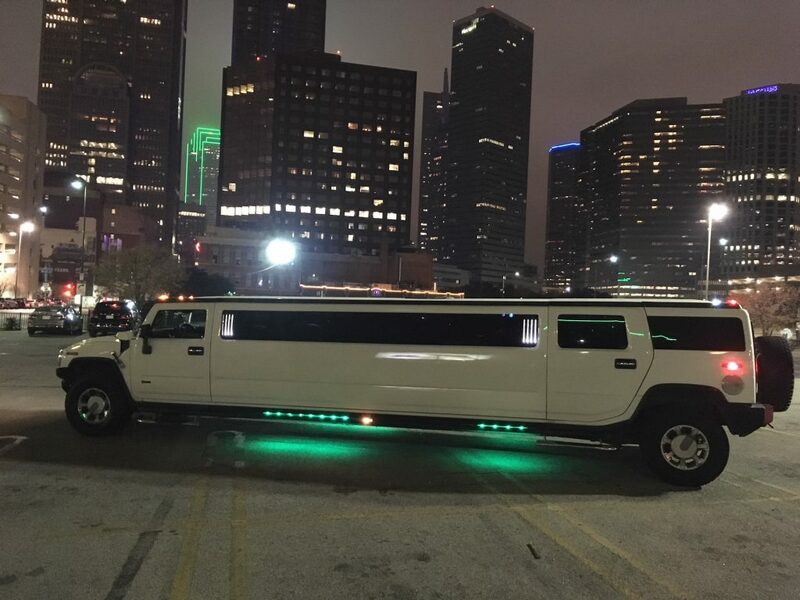 We have multiple hour limo packages.Enjoy your time in this gorgeous white 16 passenger Hummer limousine with your friends.3 hour limo package deals from $450 includes all costs. 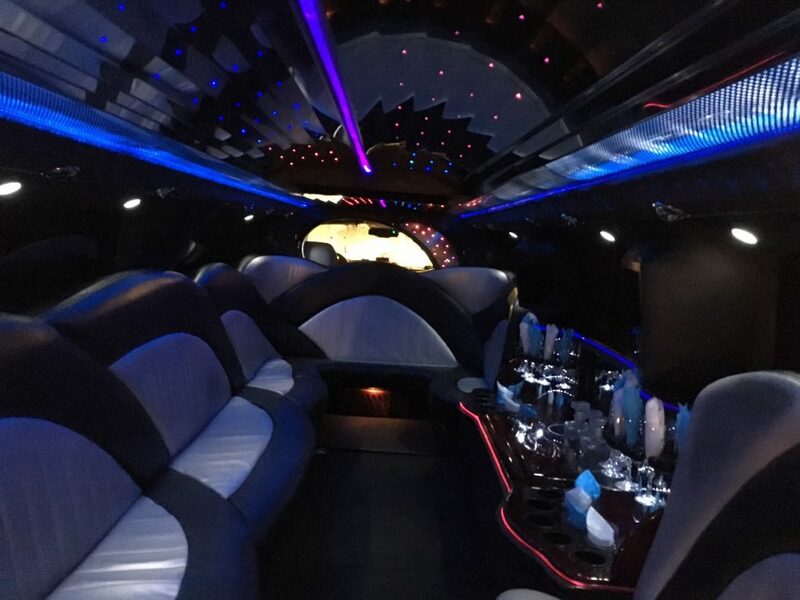 This Hummer has a nice wet bar as well as lighting for those great celebrations with family and friends. This is luxury transportation for events in Dallas,Texas. Call today on availability 214-621-8301.